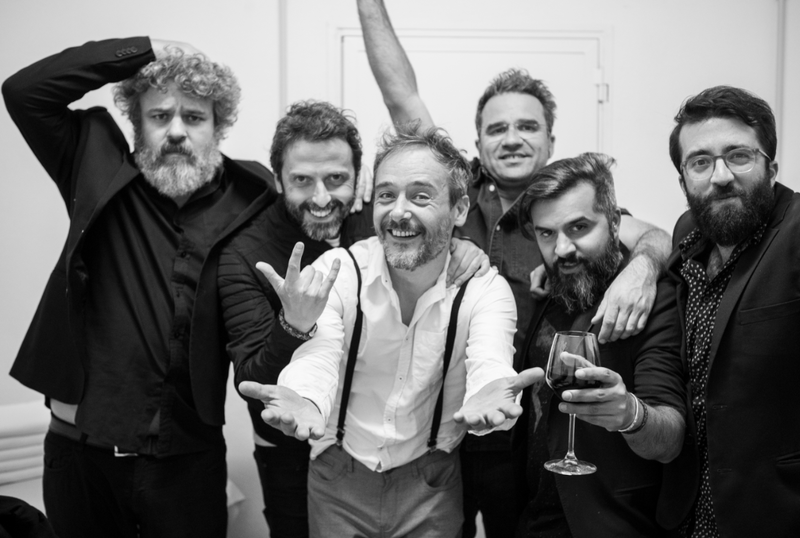 Love of Lesbian celebrates 20 years of career in 2018 and celebrates it in the best way possible: in concert and with a repertoire that will fly over the varied places of the soul. It is a reencounter with songs recovered for a time, with the protagonism as part of their history, and probably ours. A journey in time, without artifacts such as HG Wells, but through its particular view: an adventure full of timeless emotions that will stare at all of us. 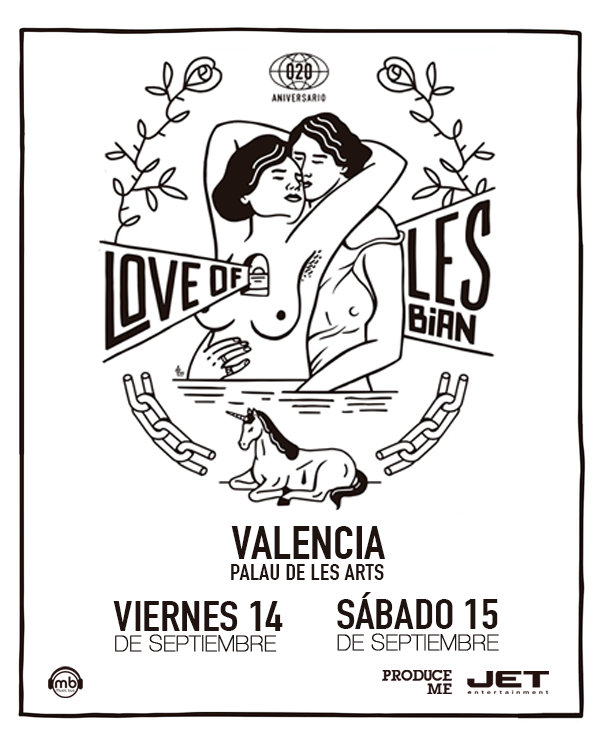 Only four cities have been chosen for this celebration, and Valencia is one of them, with two consecutive concerts at the Palau de les Arts in Valencia on September, 14th and September, 15th in a unique show where they will show their essence to the lovers of the alternative and, for sure, for the general public. Promoted by Jet Enterteinment and Produceme.